The MLB trade deadline is three weeks away and there is potential for plenty of action. Manny Machado will certainly be moved and pitchers like J.A. Happ, Zach Britton and Cole Hamels are at the top of the list of pitchers who seem to be on the way out of their respective teams. So who are some of the under-the-radar trade candidates that will shock you. Here are six trade deadline departures you won't see coming. Catcher is one of the thinnest positions in all of baseball, and while Miami's J.T. Realmuto is the most coveted backstop on the trade market, the price tag is through the roof and is unlikely to be moved until the winter. A veteran catcher like Martin Maldonado, who doesn't get a lot of pub, is definitely a candidate to be moved. 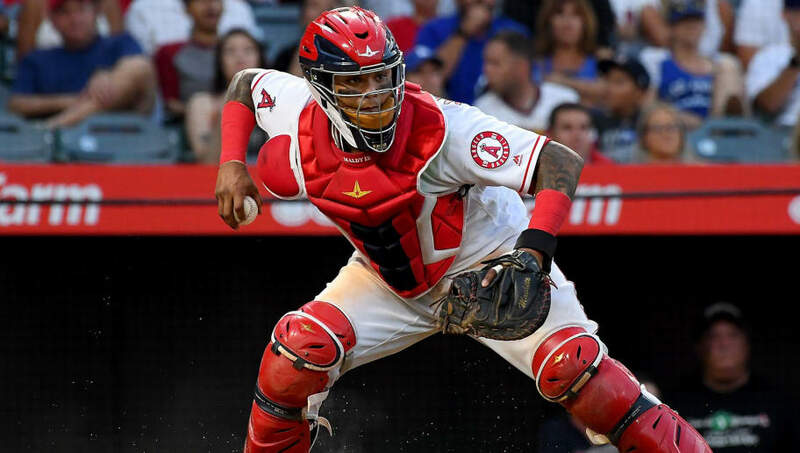 The Angels have quickly faded out of the playoff picture and Maldonado is a free agent at seasons end. They'd be foolish not to move him for something. 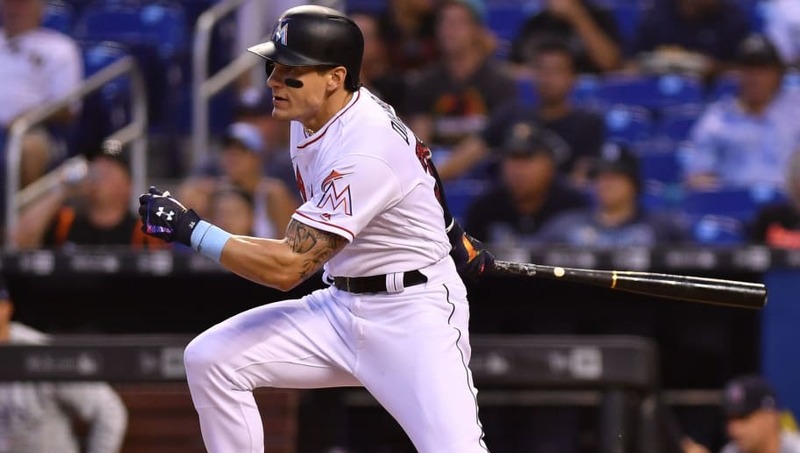 The Miami Marlins don't have a lot to write home about, but outfielder Derek Dietrich is quietly having a pretty good season. In 88 games he's slashing .287/.353/.452 with 11 home runs and 31 RBI. Dietrich has sneaky power and is on his way to a career year. He has several more years of club control, and his ability to play several positions on the infield and outfield makes him a wanted commodity. Are you a contender in need of an outfielder with power and the ability to get on base? 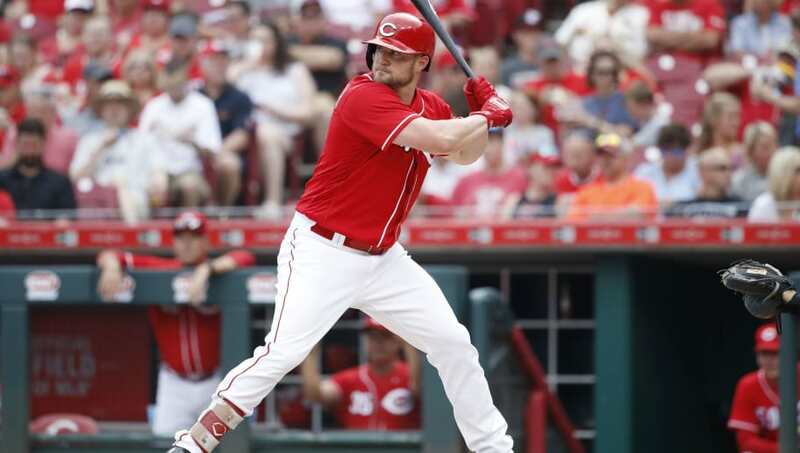 Scott Schebler of the Cincinnati Reds is your man. The 27-year-old is an undervalued player and in 72 games he's slashing .283/.354/.484 with 12 home runs and 36 RBI. Schebler already has a 30-homer season to his name, so this isn't a complete shock, but the Reds need young assets and he'd bring a solid return if dealt at the deadline. 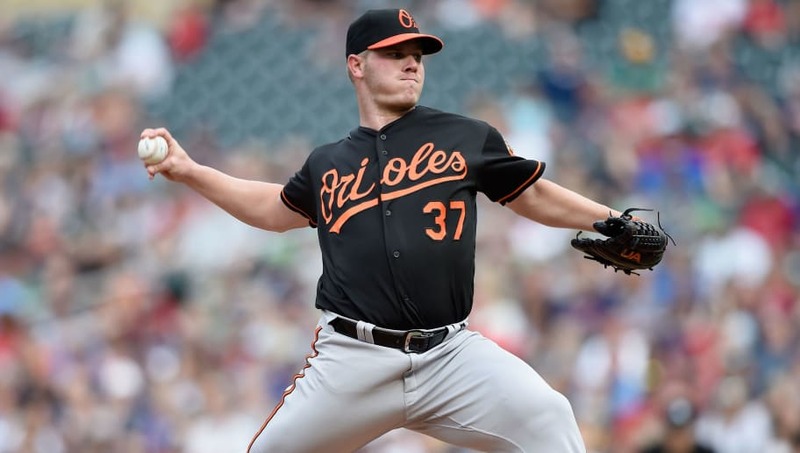 We already see a Manny Machado trade on the horizon, but you won't see the Orioles trading their de facto ace Dylan Bundy coming. Yes, the Orioles need starting pitching so trading Bundy is a bit counter intuitive, but they need just about everything and Bundy one of the players who would fetch a big prospect haul. The trade market isn't flooded with a lot of frontline pitching, so if Bundy was made available teams would be tripping over themselves for a young pitcher with his talent and upside. 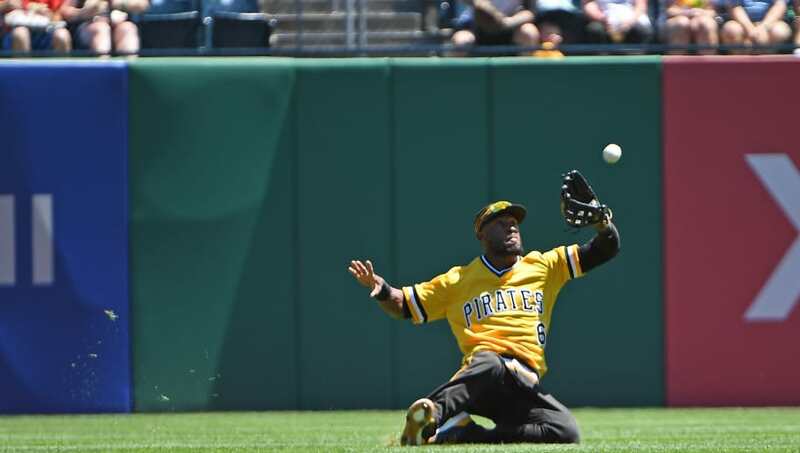 Nobody talks about Starling Marte, and maybe it's because he's in Pittsburgh, but he has all the tools to impact a game in every single aspect. In 78 games he's slashing .282/.333/.463 with 29 extra-base hits (10 home runs), 38 RBI and 23 stolen bases. 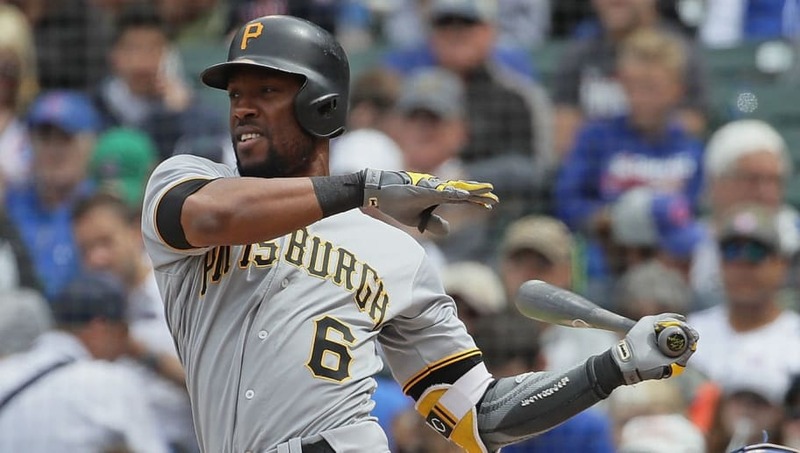 Nobody can be off the table for the Pirates, even someone like Marte who is under club control at a reasonable rate. The Giants are still in the playoff mix, but they have a negative run differential and don't have an easy path to a playoff berth. This is an older team and it's just about time they look to shed payroll and get younger. That's where Johnny Cueto comes in. 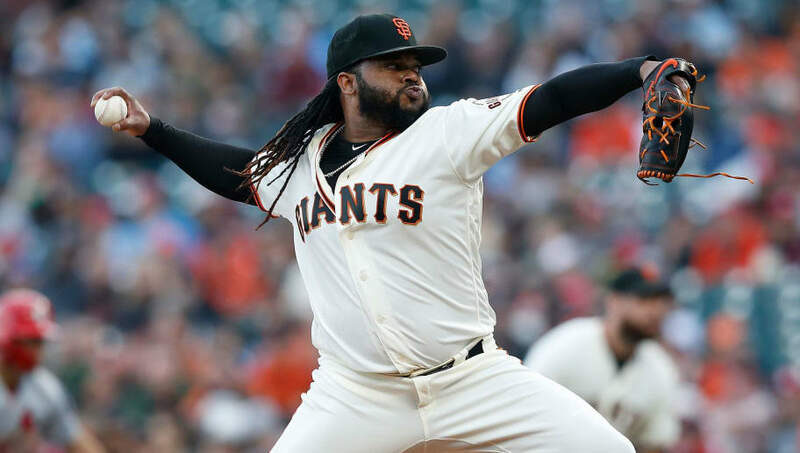 Cueto just came off the disabled list, so he'll need to prove he's healthy, but in six starts this season he's 3-1 with a 1.95 ERA and 0.92 WHIP. If available, Cueto is one of the top starters on the trade market and could fetch a pretty decent haul. Contenders get desperate and it's very possible a team overpays to acquire the veteran starer.